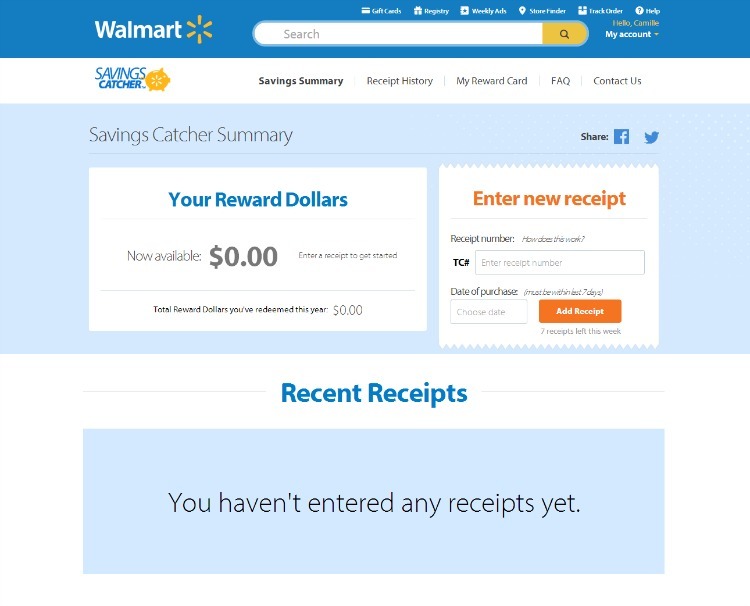 Check out the brand new Walmart Savings Catcher for easy price matching and savings! Save big this year on back to school shopping. Years ago I was an avid coupon user. I had the coupon binder and multiple subscriptions to the Sunday newspaper. When we started eating more fresh food, though, my coupons weren't saving me quite as much money and I let them fall by the wayside. I've recently become interested in using coupons more, though. I remember one of the best deals in town to save money without using coupons was to price match. You'd go to just one store, armed with all the sales fliers for the week, and that store would match all the sale prices. But you had to know what was on sale and keep track of it all. 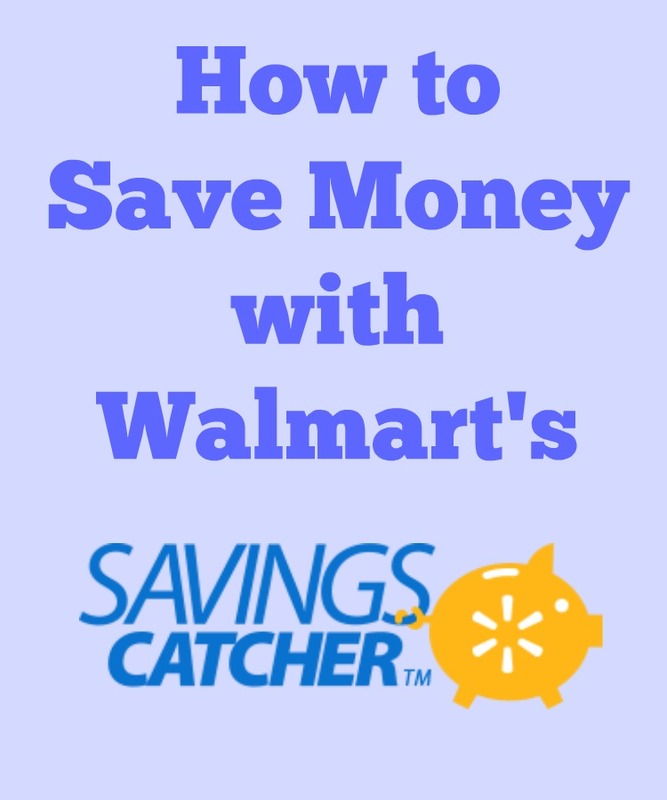 Now you can try the Walmart Savings Catcher program that reminds me of price matching only easier! 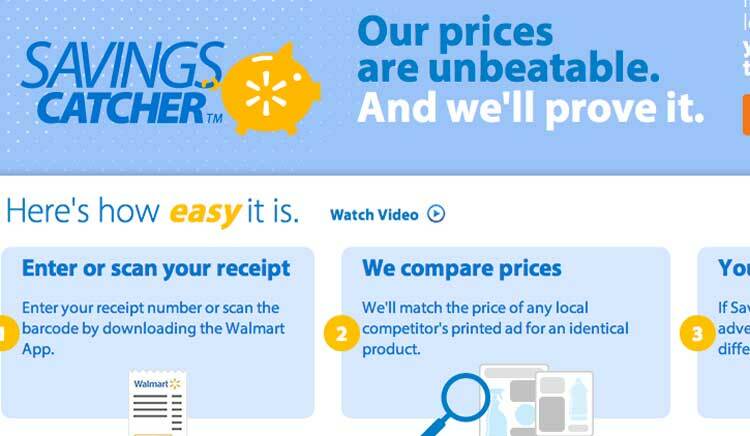 Savings Catcher compares your receipt to advertised prices from top stores in your area, and if it finds a lower advertised price, you get the difference on an eGift Card. All you have to do is enter your receipt and Savings Catcher does the rest. It's a kind of automated price matching right on your computer. You enter the receipt on your computer or the Walmart app on your phone so no feeling rushed in the check out line. I signed up using my Walmart.com account and was all read to go. It looks pretty to use – just enter your receipt information and let the Savings Catcher do the rest. 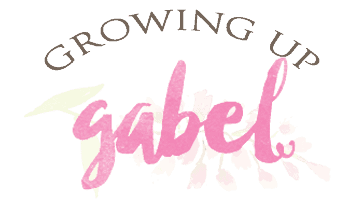 I'm excited to try it out during this busy back to school shopping season (seriously does it ever end?!). 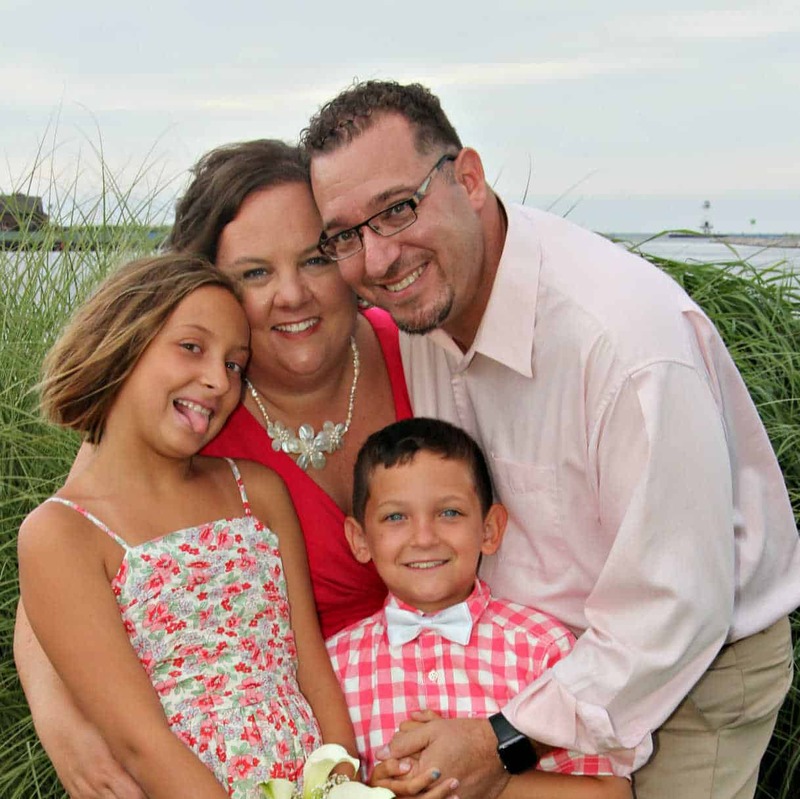 Make sure to check back in a few weeks to see how I did and how the Savings Catcher caught me some back to school shopping savings!